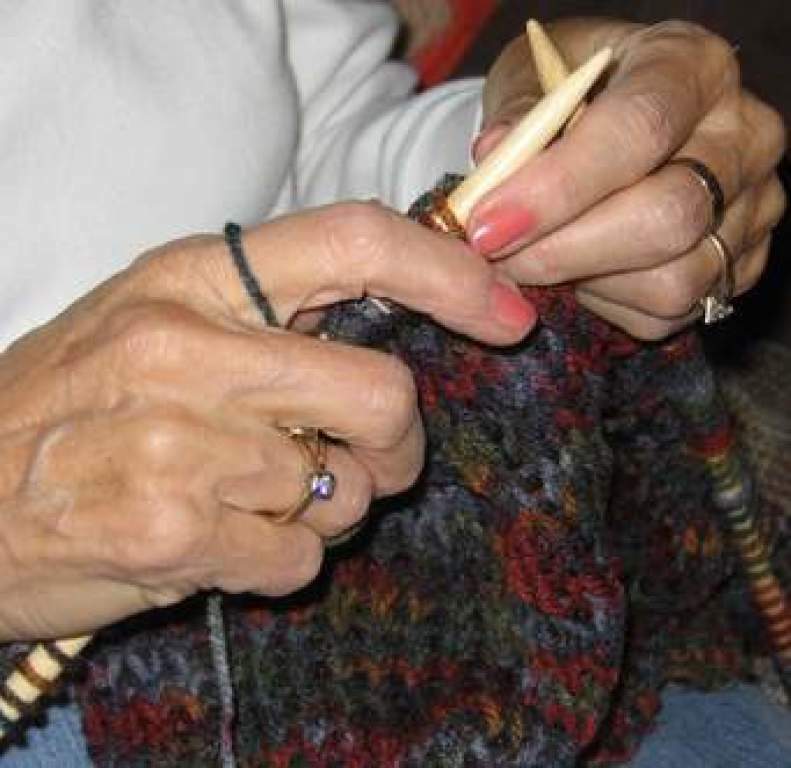 The Prayer Shawl Ministry knits and crochets baby and lap afghans. The ministry meets on Wednesdays at 10:00 a.m. at the parish office, 1111 Avenue E. The group starts and ends with prayer, and each afghan is prayer over after it is completed. Anyone can join the ministry, even if you don't know how to knit or crochet, but are willing to learn. Those in the ministry are willing to teach you. The baby afghans are given to babies baptized in the parish. Lap afghans are given to anyone who is sick or dying, and they don't need to be a parishioner. For more information or any questions, please call Vicki or Karen. ©2019 Holy Family Parish All Rights Reserved.